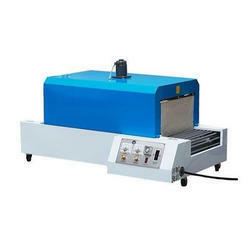 Leading Manufacturer of semi automatic shrink wrapping machine, shrink wrapping machine and tray wrapping machine from Mumbai. 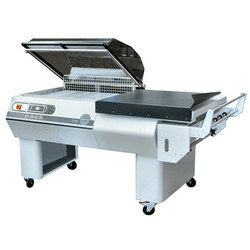 We are offering Semi Automatic Shrink Wrapping Machine to our clients. 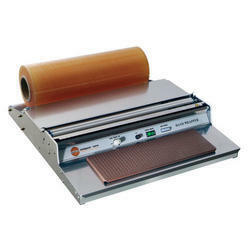 We are offering Shrink Wrapping Machine to our clients. Being a client-centric company, we are engaged in offering precisely engineered Tray Wrapping Machine. Best for packaging of food products like potato wafers, namkeen, and the given range of wrapping machine is perfectly designed utilizing the highest quality basic material and latest technology under the direction of our talented professionals. Provided in various specifications according to the needs of customers, we provide this wrapping machine at the reasonable rates.